The Flexair jersey is worn by our top athletes in the UCI World Cup Downhill circuit. 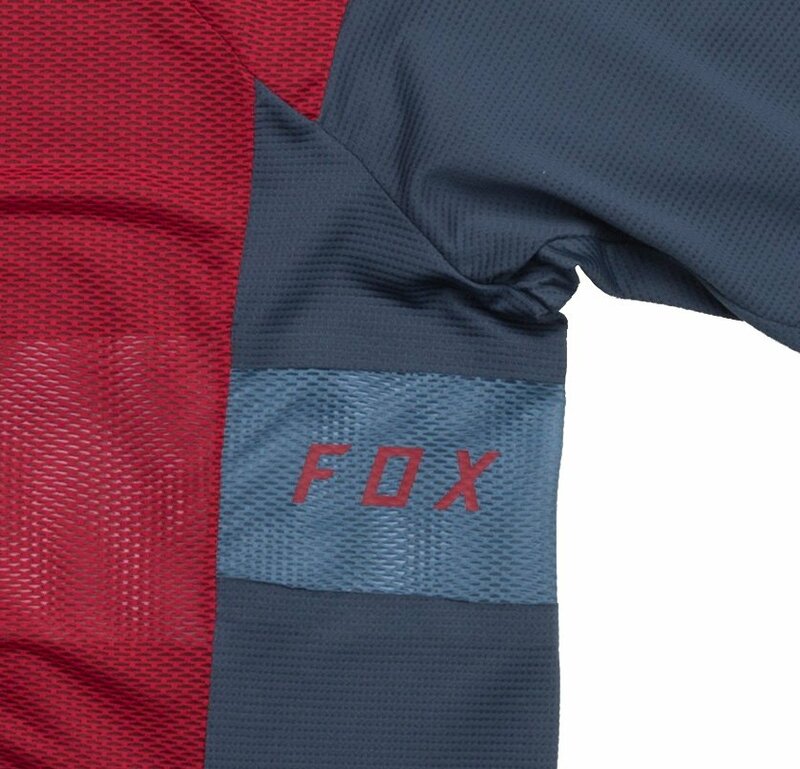 When it comes to design, pushing boundaries is what Fox does best, and with its technical features and next-level materials, the Flexair jersey will keep you far out in front of the pack. 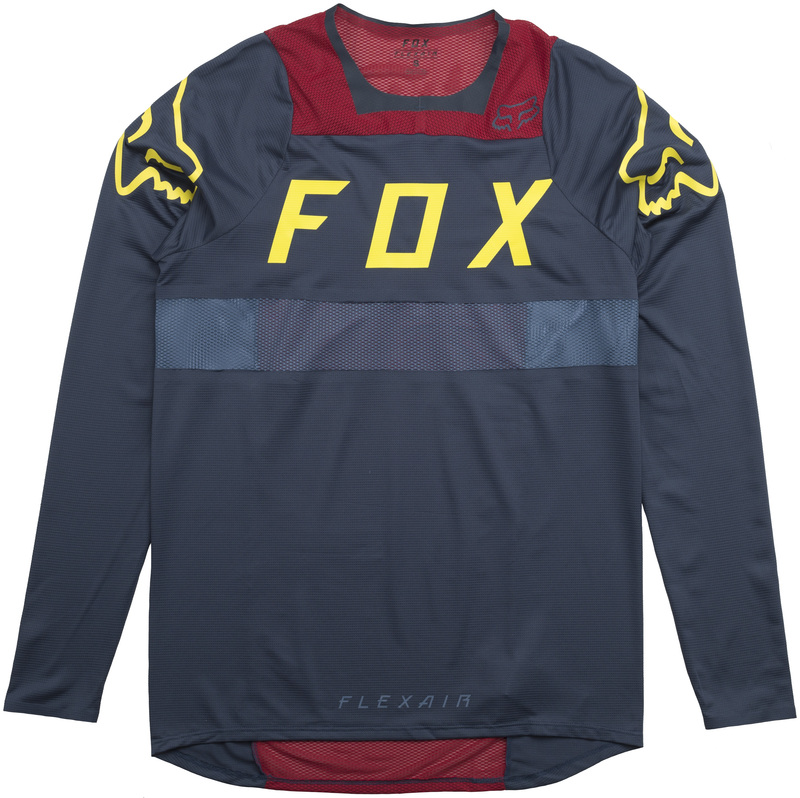 The Flexair jersey is the lightest jersey Fox has ever created and has changed the definition of what downhill gear can be. No longer are you limited to bulky and baggy gear that sacrifices fit for functionality. 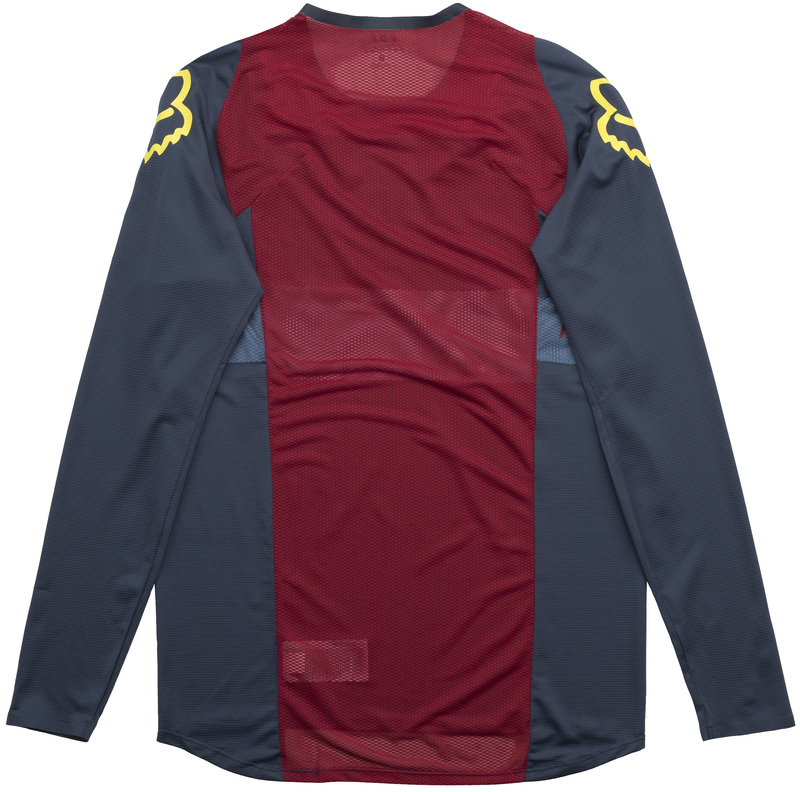 The Flexair jersey combines lightweight, airy materials with all-way stretch construction and targeted ventilation. The result is a jersey that is so comfortable you might forget you're wearing it.